LinkedIn is updating its Recruiter platform to make it easier for employers to find new hires and for employees to refer their friends using the new LinkedIn Referrals service. The new version of LinkedIn Recruiter won’t be available until Q1 of 2016, but the referrals platform is launching on November 1. 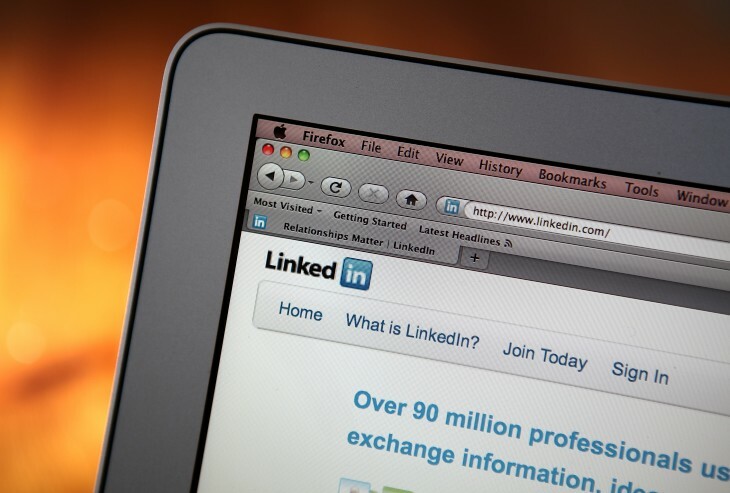 LinkedIn says the aim of these improvements is to help businesses become more data-driven when it comes to recruitment and hopefully speed up the process of finding candidates with the right talent. To use the LinkedIn Recruiter, all an employer will have to do is select the profile of its rockstar employee and it will automatically generate a list of similar people. It will also give the employer details of the terms it used to find the potential hires, so they can be adjusted to suit. A new feature called Spotlights will pull in a database of potential hires that are connected to an employers current employees, have liked the company’s page or interacted with company updates on LinkedIn, as well as anyone who has applied for previous roles. Spotlights works similarly to the new Referrals platform, but doesn’t take that extra leap to encourage employees to engage with possible candidates. Referrals account for a huge amount of hires today in every sector. According to LinkedIn, 80 percent of recruiters it deals with say they find it is the best channel for finding quality employees. The new LinkedIn Referrals service works by analyzing people’s first degree connections and pulling together a list of potential matches for job openings. Employees will then be encouraged to reach out to these people by fortnightly emails sent to their work address. If you spot a job you think a friend or connection could be good for, you can send them the link via InMail or regular email. An employer only gets notified of the referral if that person actually goes ahead and applies for the position. From an employers perspective, that keeps the system tidy and saves them from having to deal with an abundance of potential referrals that might not even be interested in the position. Employers will also be able to track engagement and return-on-investment through employees who have made referrals and differentiate in the application system which people have been referred by current employees. If an employer is starting fresh and wants to employ someone unconnected to the company or is unsure of the person they need; LinkedIn Recruiter can still help. All it needs is a few key terms to pull together a list of potential candidates and the common traits among them to help get the process started.